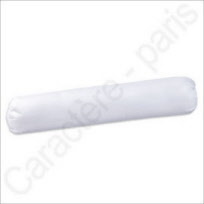 Disposable Pillow case - 50 pieces - White or Blue - 65 x 65 (26" x 26") - 45 x 60 (18" x 24") - 50 x 75 cm (20" x 30"). 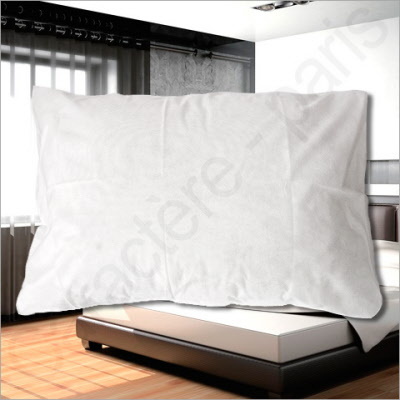 The pillow cases come individually packaged and therefore are clean every time.This pillow case can also be used for protection of your pillow against accaries (against allergies) or swelling. The pillow cases are over-sized this case (65cm -26") to be sure to fit all pillows sizes (usually 24" x 24" or 60 cm x 60 cm). Anti allergic material: Effective at preventing bacteria and dust mites from breeding in your mattress.